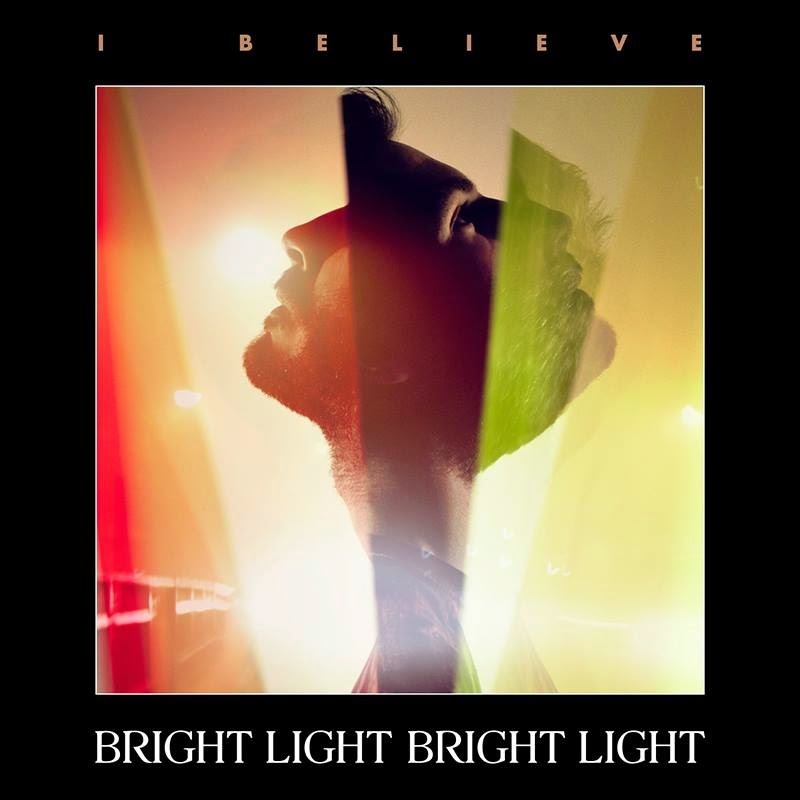 It’s a big day for British singer songwriter Bright Light Bright Light (aka Rod Thomas)… His all-important sophomore album ‘Life Is Easy’ officially hits digital retail across the planet from today. It’s packed with eleven new pop nuggets, including his previous single ‘I Wish We Were Leaving’ (which featured a guest vocal from none other than Sir Elton John), the title track from last year’s EP ‘In Your Care’ and his just-released new single ‘I Believe’, the video for which dropped across the weekend. In it, he’s popped down to the local pool where he and (let’s assume) a bunch of his besties take to splashing around for a few minutes. It is, of course, a metaphor for the elation one feels when they’re in love. Let’s cross our floaties and hope the album makes a similar splash.